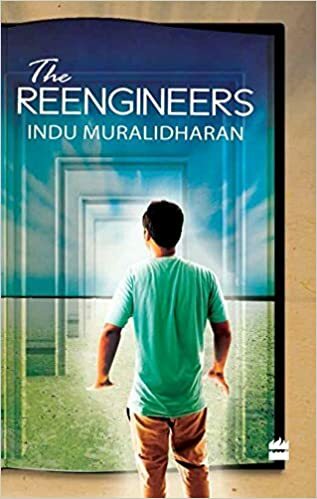 After weeks of researching writing resource books and websites and several hours spent in brainstorming and discussions, the title of my upcoming novel has been confirmed as The Re-engineers. This was one of the working titles that I had shortlisted when I first started work on it, and this was the title that I had used while I revised the book through its many versions. I like the title The Author and The Hero under which the book became a semifinalist in the Amazon breakthrough novel award contest in 2008 and under which it was sold to HarperCollins. However, I had to agree with my editor at Harper that it was too straightforward a title and given its metafictional premise, was likely to sound like an academic text on the hero’s journey. I like that the title The Re-engineers works at multiple levels with respect to the plot and the characters. For The Re-engineers is above everything else, a story that rejoices in being a story. I am excited about The Re-engineers.